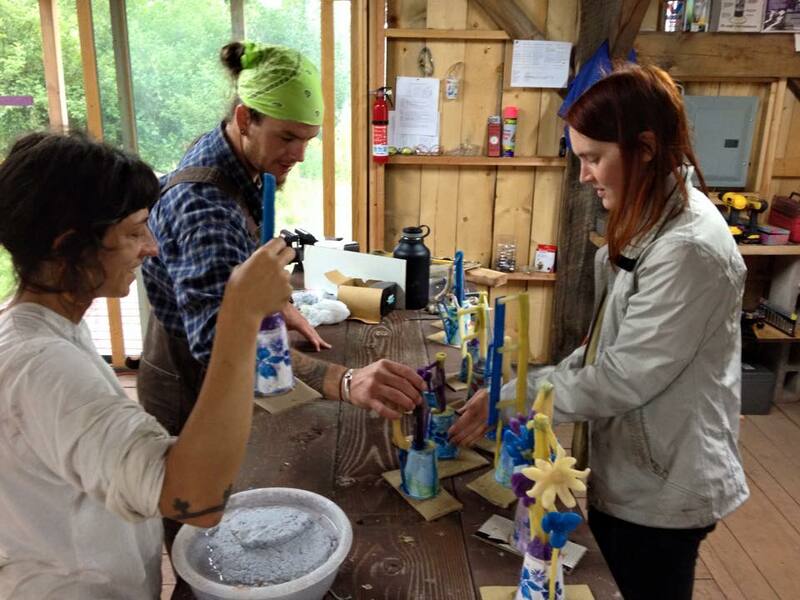 Liz Ensz and James Lentz will lead the Metal Casting Workshop with a focus on hot metal skill-building, sustainability, and individual experimentation through the creation of small scale works. This workshop is intended for all skill levels and emphasizes process and accessibility to a foundry practice possible in your own backyard. 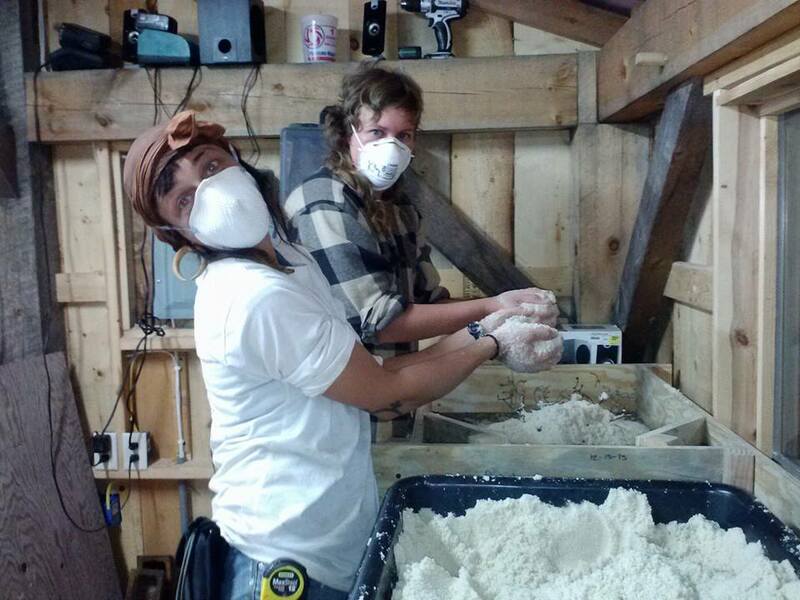 Participants will learn the fundamentals of mold-making and casting through practice and participation. 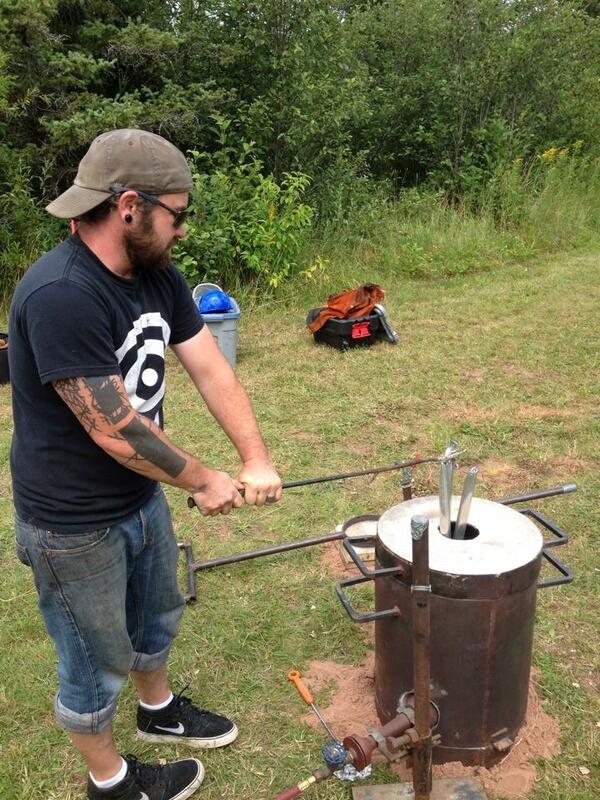 All skills acquired during this course are transferable to other molten metal practices. 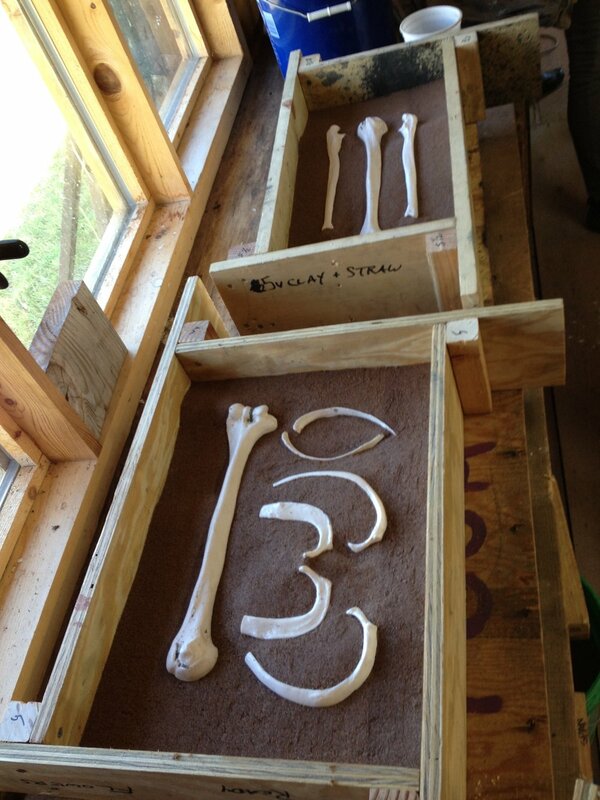 We use non-toxic resin and locally sourced sand for our molds, and we cast recycled aluminum. 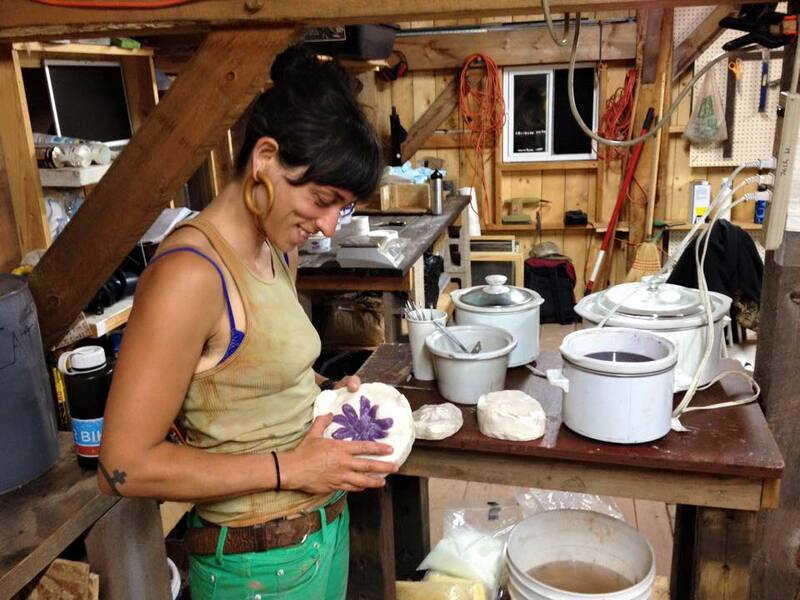 Additionally, we are working to develop a ceramic shell molding technique using our local clay. 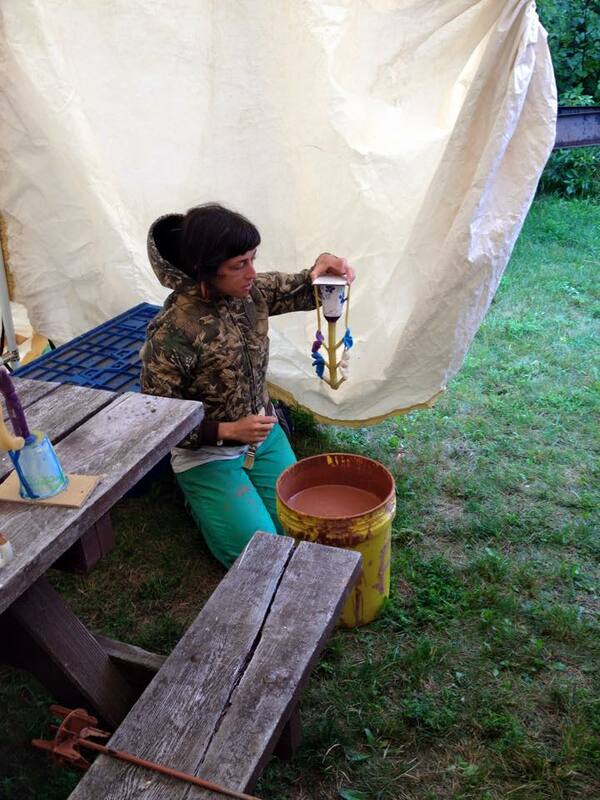 Participants are welcome to bring small patterns they have made, bring oil clay or wax to sculpt with, or create patterns on site using found materials and/or their own tools.